Preventative maintenance is the best way to preserve the vitality and longevity of your trees. Often times homeowners wait until it’s too late. 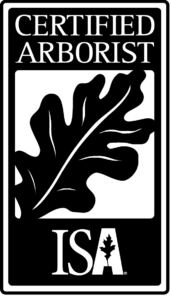 We provide expert trimming services through highly qualified professional arborists, giving your trees the best care available. 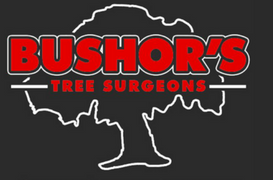 If you have a tree that you suspect may be unstable, diseased, decayed or otherwise unhealthy CALL US! We have the capability of determining the condition of the inside of the trunk with a Resistograph. 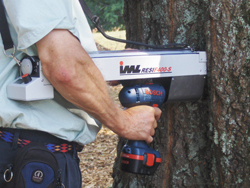 The Resistograph will detect any decay, hollowness or weakness inside the tree.